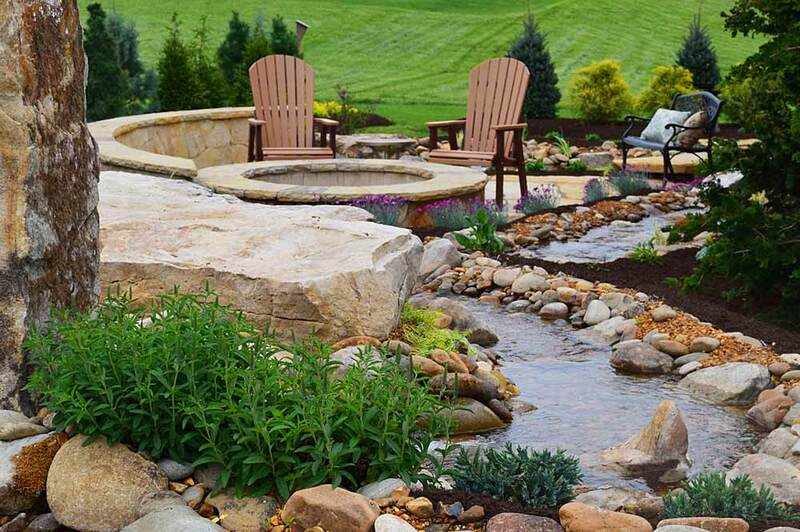 Enjoy the sound of water in your landscape. 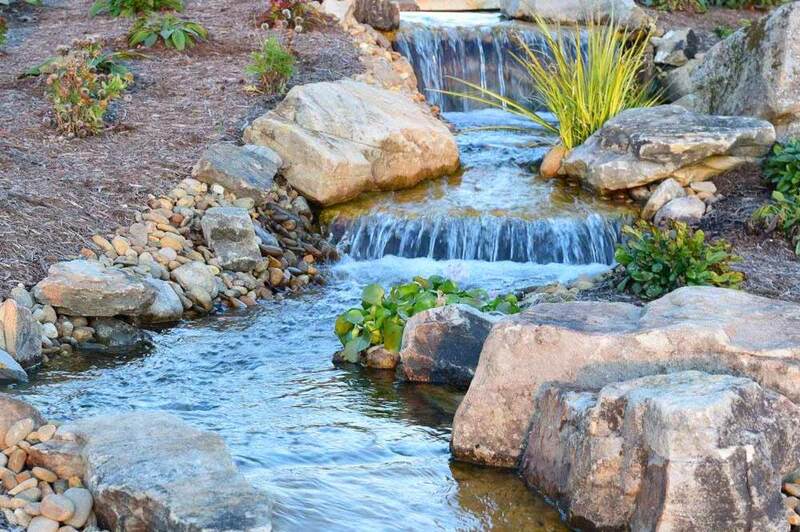 Water features can be a wonderful, sophisticated addition to your landscape or hardscape. 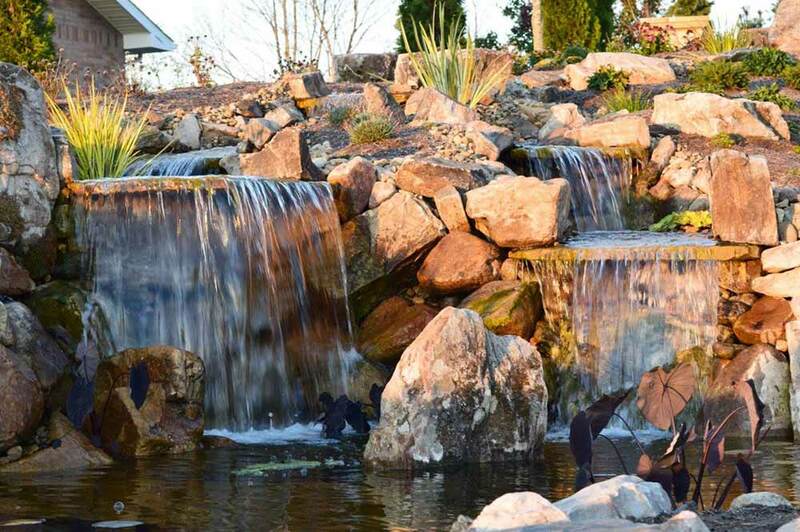 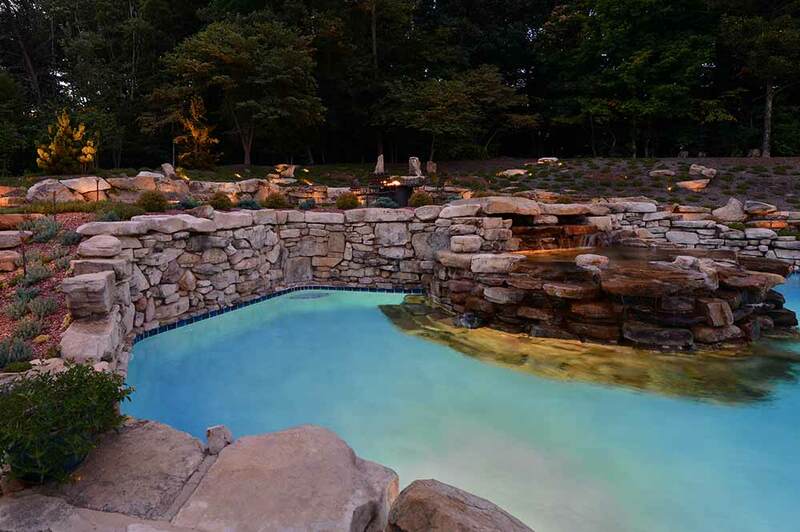 Earthadelic is an expert in designing custom water features that can be as natural or as dramatic as you desire. 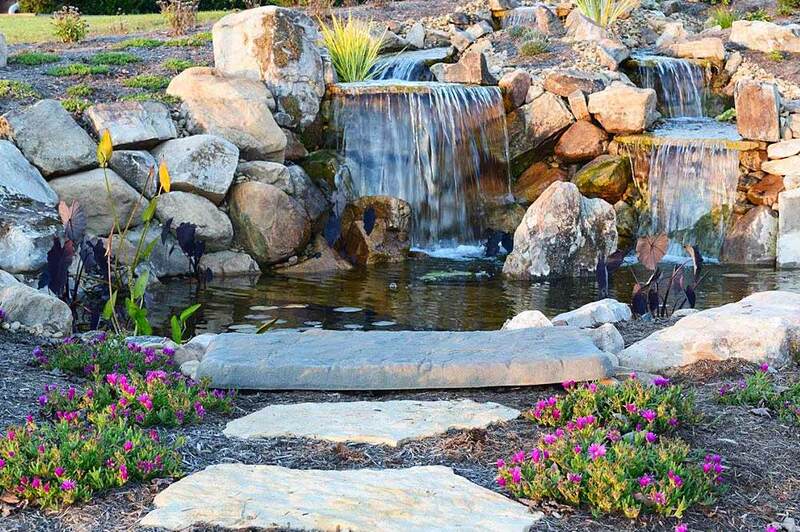 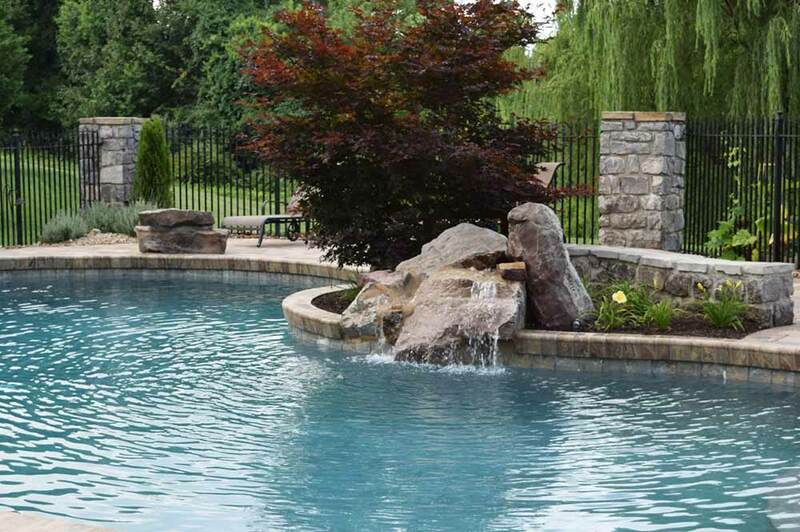 Our professional installations include ponds, cascading waterfalls and streams complemented by river rocks, attractive aquatic plants, bridges and even Japanese koi fish to create your personal paradise. 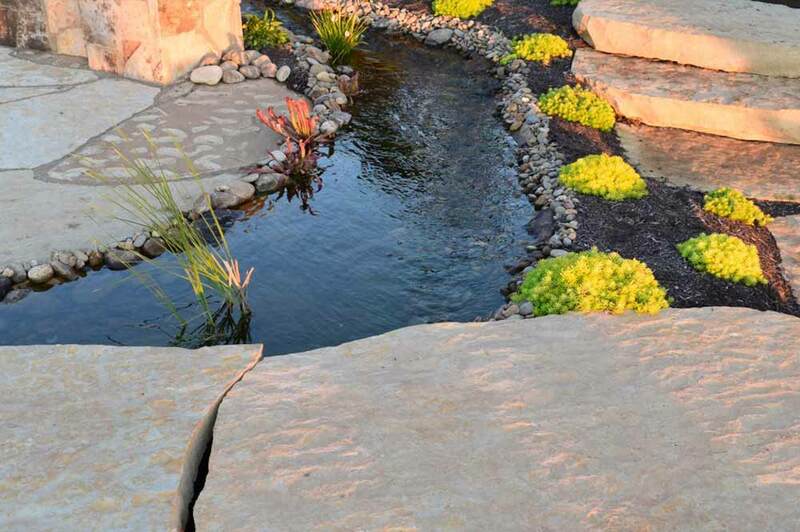 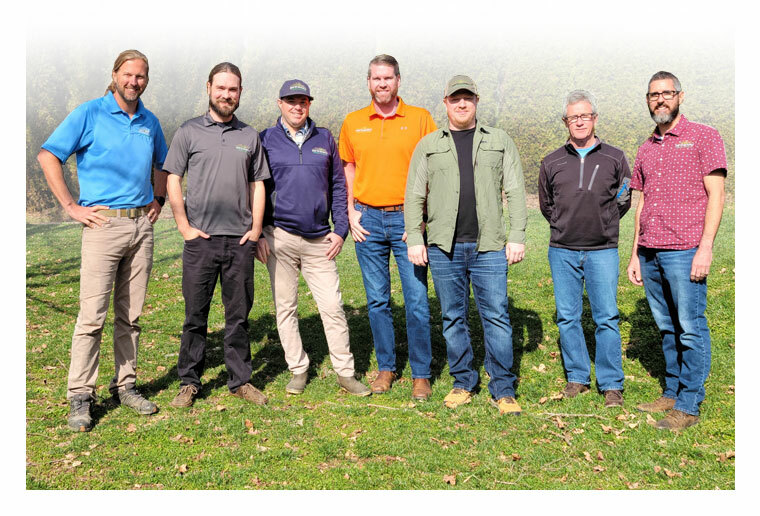 We ensure that every ecosystem we install is balanced and functioning properly, making them a low maintenance addition to your outdoor sanctuary. 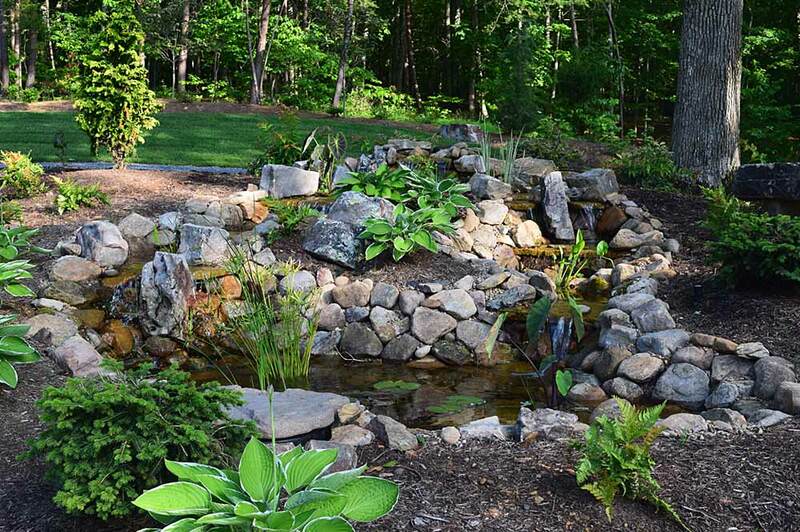 Let the tranquil sounds made by falling water and the beauty of a self-sustaining ecosystem bring a relaxing and peaceful element to your outdoor living space built by Earthadelic. 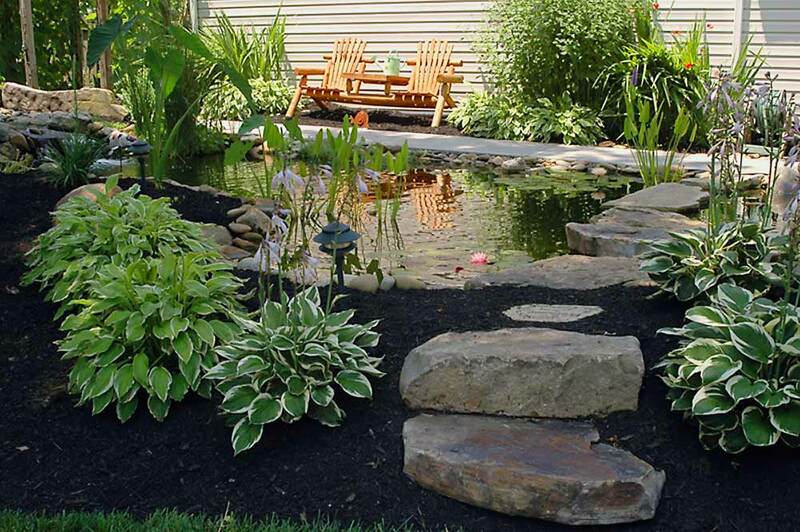 Ponds and reflecting pools are a simple and cost-effective way to bring water into your landscape. 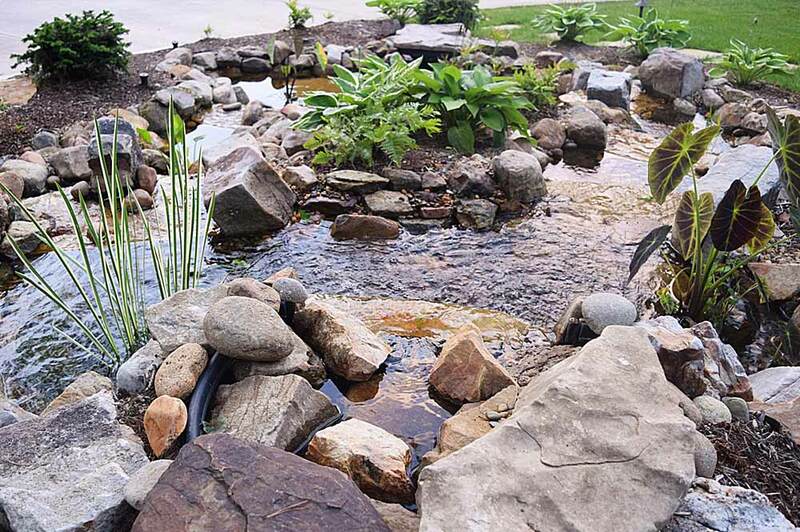 Adding fish is completely up to you. 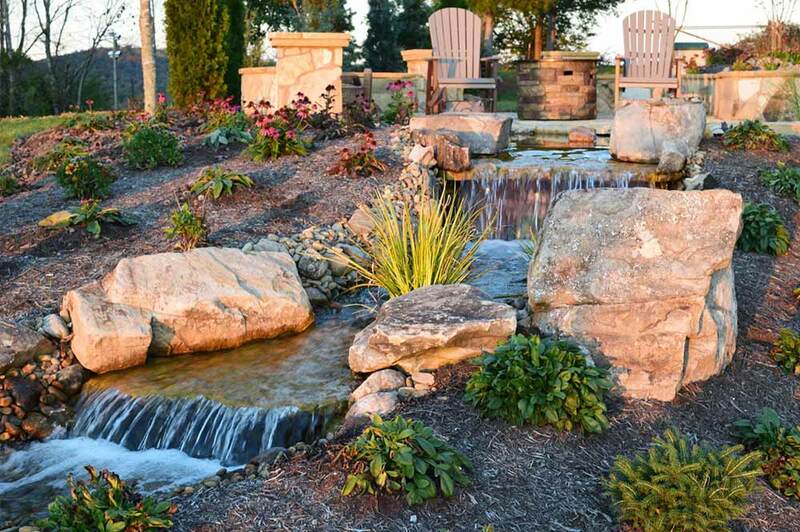 The tranquil sound of falling water has been an integral part of landscapes for centuries. 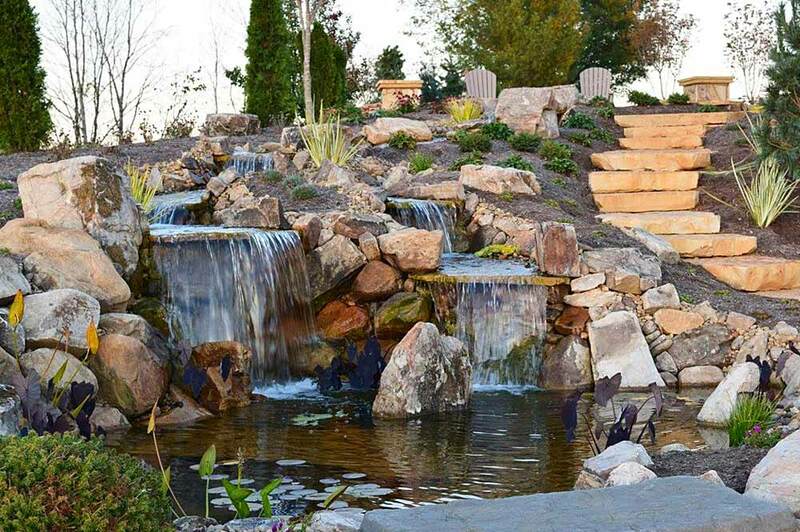 No matter the scale, an Earthadelic waterfall is sure to please. 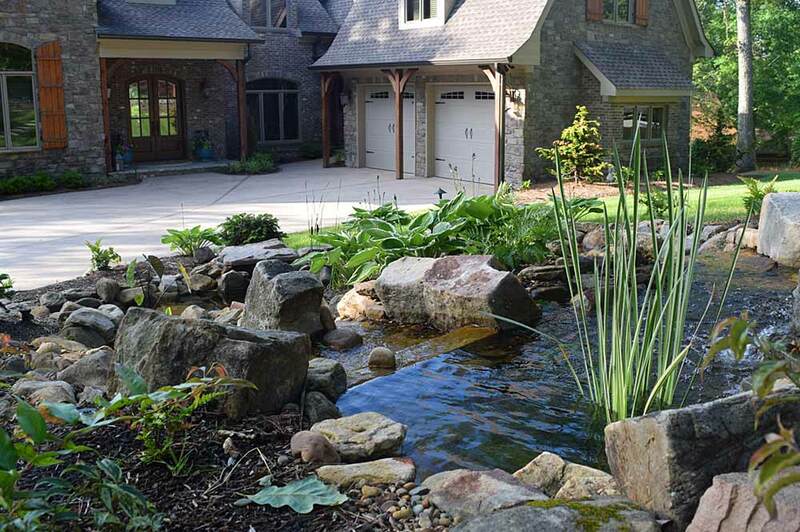 A gently flowing stream on your property will create the perfect relaxation environment, and kids love exploring the aquatic life inhabiting your stream. 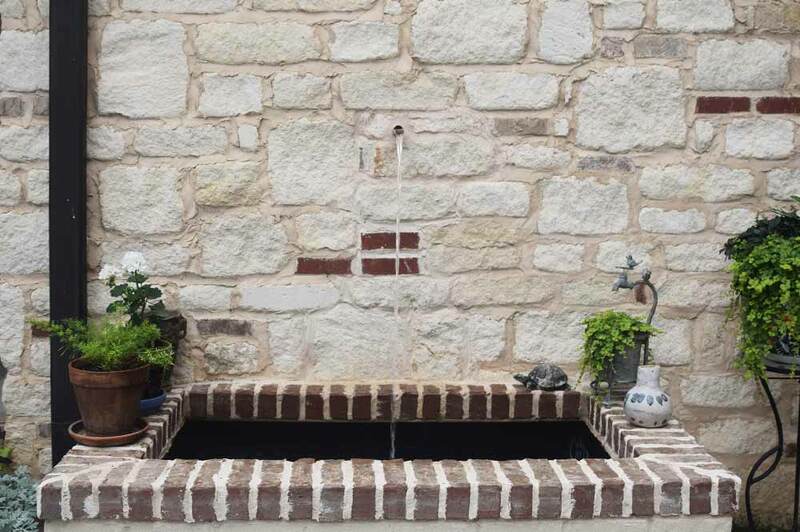 A fountain can be incorporated as a freestanding unit, can be attached to an existing pool or water structure, and can even be hung on a courtyard wall.